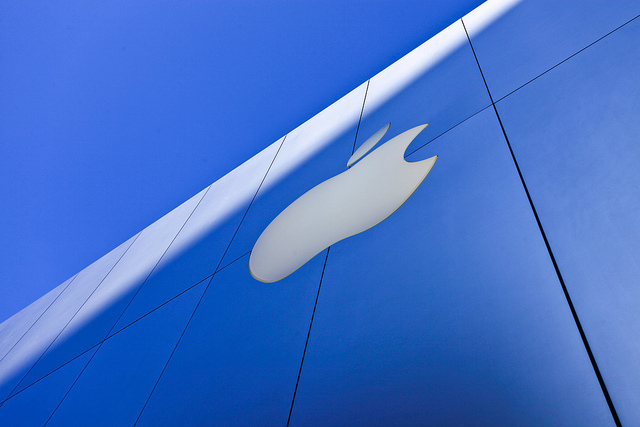 As Apple fights over its iPad trademark in China, the Cupertino-based technology giant has seen its complaint against mobile website specialists Wapple dismissed by the Intellectual Property Office, bringing to an end a four year legal battle for the UK-based company. Apple challenged Wapple’s trademark application in 2007, claiming that the mobile-focused company was using its brand and name to gain business. The company had arrived at the name ‘Wapple’ as an acronym for the term WAP (Wireless Application Protocol) — a precursor to the mobile internet we have today — back in 2003, before the company was formed in May 2004. Given that Wapple helps create mobile websites for devices includingthe iPhone, Apple argued that the company would received additional publicity by using a similar name to its own. However, with Wapple operating at least three years before the iPhone launched, that argument may not have gained much of a footing. “We are overjoyed with the result and incredibly proud. The case is a victory for truth over tactics. Self-belief is always critical when establishing and growing any technology business and even more so when you are early to market as we were,” said Anne Thomas, COO of Wapple. “The action taken by Apple Inc. to oppose our trade mark has tested our resolve and we are delighted with this outcome,” she added. Even if Apple had been successful in its three oppositions against the company, Wapple ensured that the Hearing Officer awarded costs were awarded to them, an award of costs would have been made against Apple.